The Hornbill festival in Nagaland is the most lavish and exuberant celebration, showcasing Naga culture and its heritage. The festival features traditional arts, dances, folk songs, and, cultural games. 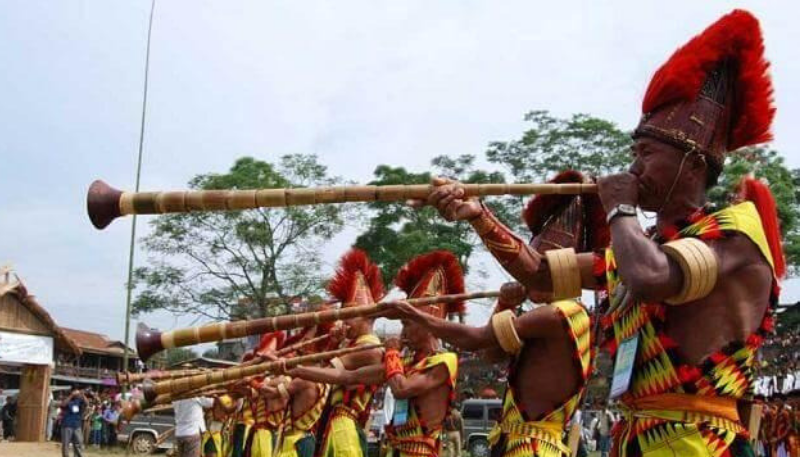 This extravagant carnival takes place amidst perfect replicas of tribal hutments, complete with wood carvings and hollow log drum instruments, which are beaten in the haunting symphony at the end of the day. 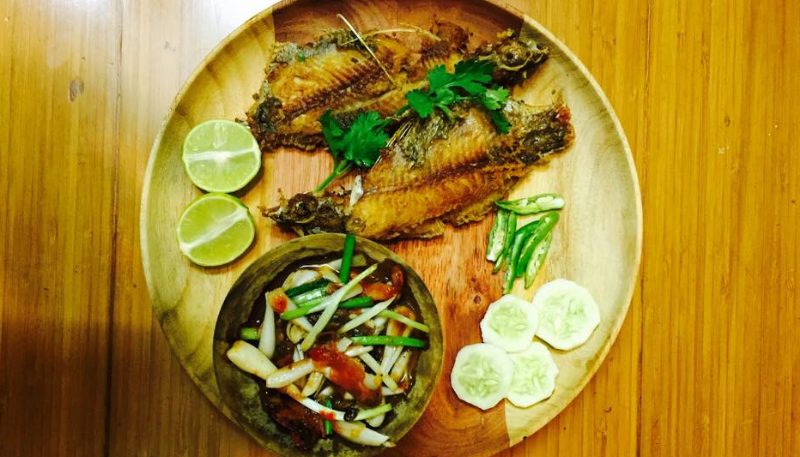 In addition, one gets the unique opportunity to indulge in the local handicraft stalls, Naga Cuisine, and, giddy rice beer to set in the perfect mood and feel for you - just what the doctor ordered!! 16 different tribes, 16 different ways to dress, talk, eat, and live. 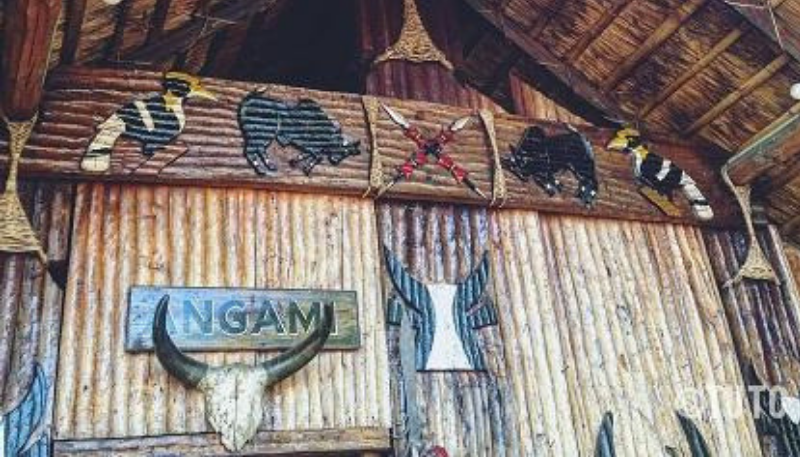 There’s no time and place than the Hornbill Festival to see the Nagamese art, Jewellery and clothes! 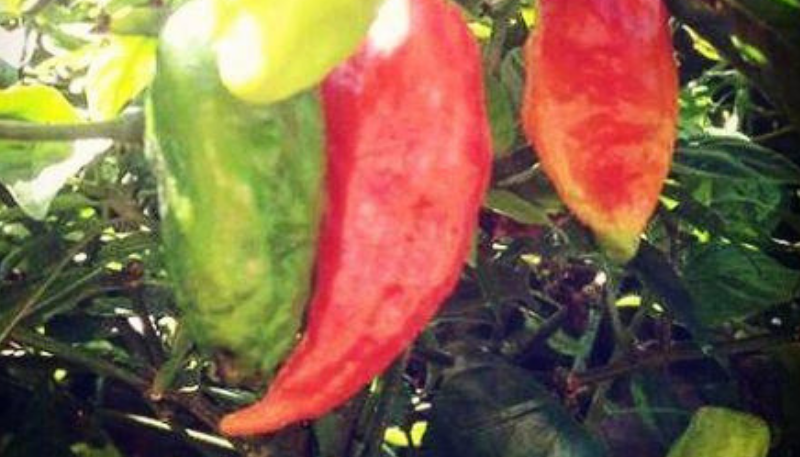 Think your Chili is hot? Try the Naga King Chili and add fire to the festivities. Nothing Compliments a Naga plate like a bamboo glass of freshly brewed rice beer! Simply fascinating to say the least. Each of the 16 tribes put up ritual performances that showcase their unique culture. 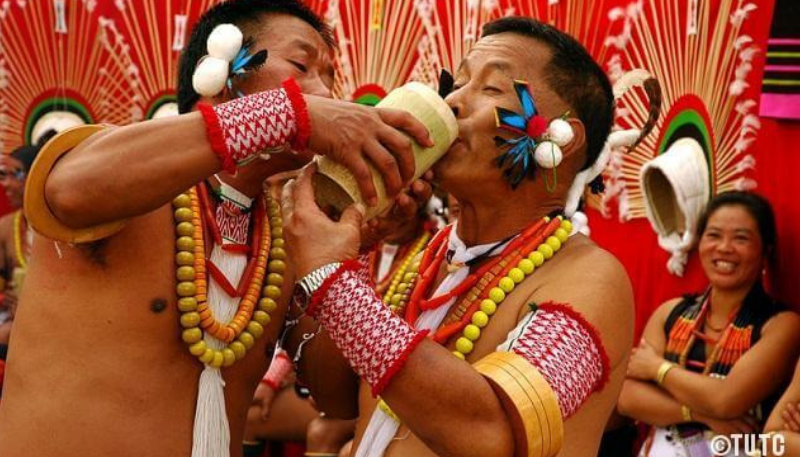 The Hornbill festival isn’t just about folk music. 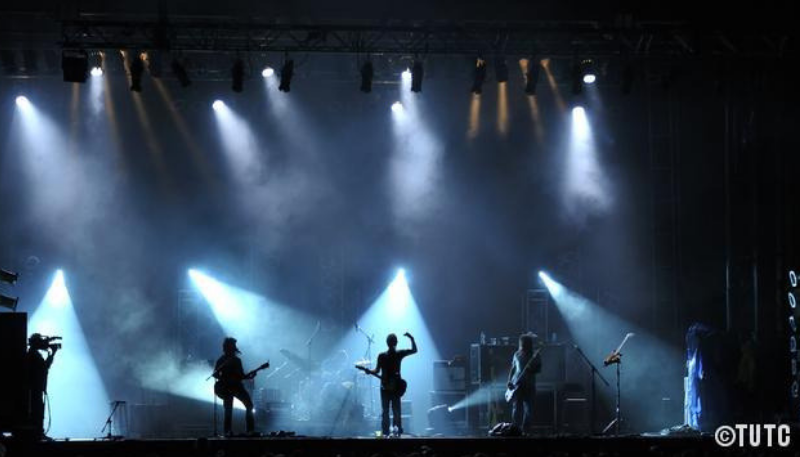 It hosts the longest and the best rock concert in the country! 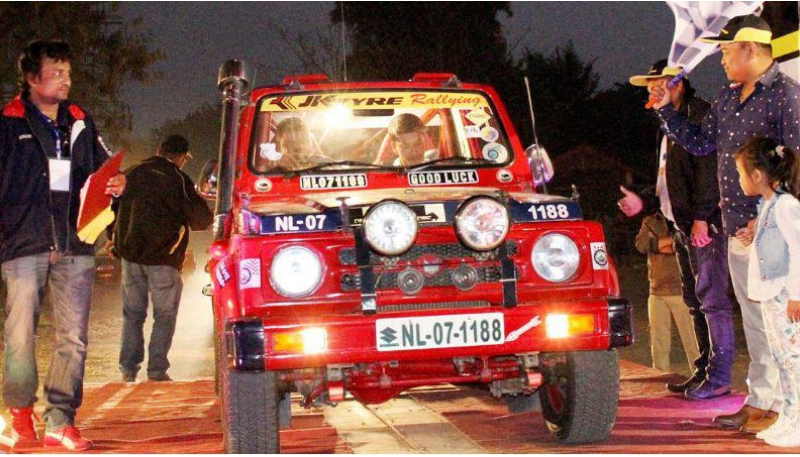 One of the most awaited events of the festival, the motor rally passes through 12 locations in Nagaland. Simply a treat for adventure enthusiasts! Give a Naga some bamboo and they will create something magical! The Bamboo pavilion is a testament to this fact. 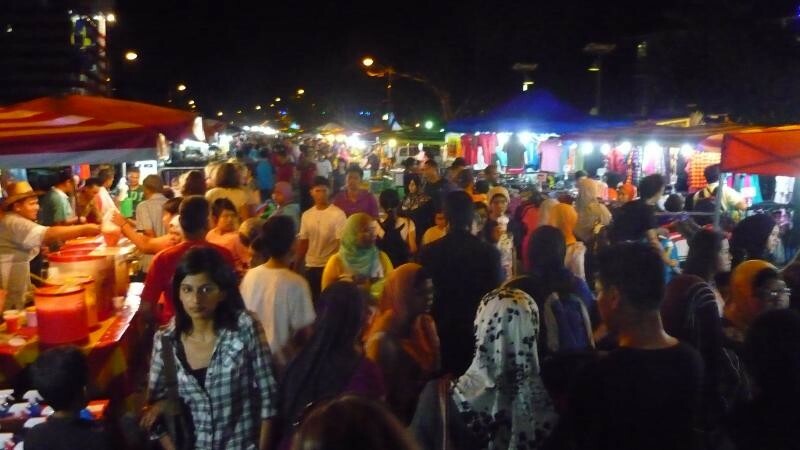 With music, food, and bright lights, this market comes alive during the festival, capturing its economic vibes perfectly.